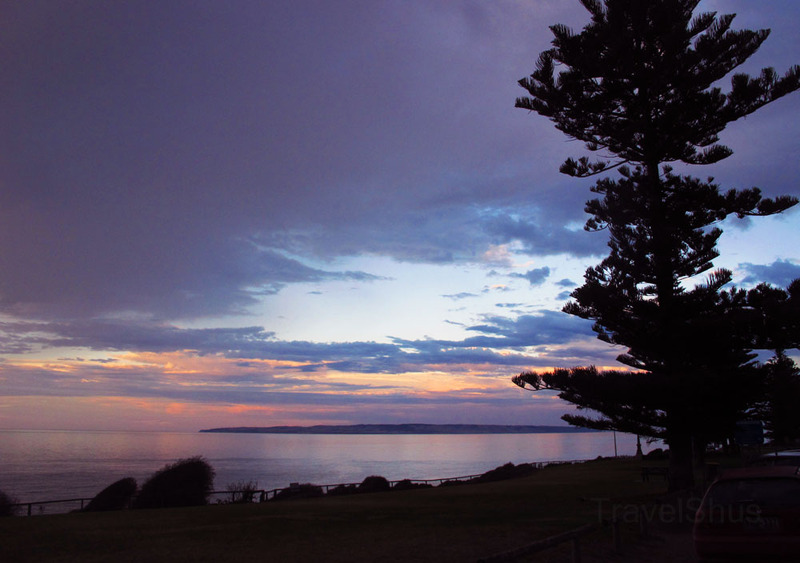 Kangaroo Island sits off the coast of South Australia, only a short ferry ride from the busy streets of Adelaide. However, on the island, a different lifestyle exists. 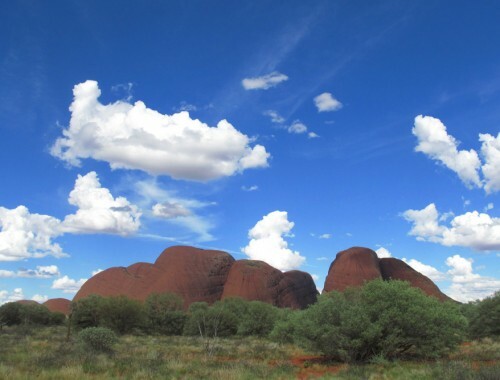 The rugged terrain is teeming with wildlife, such as kangaroos, wallabies, koalas, and more. 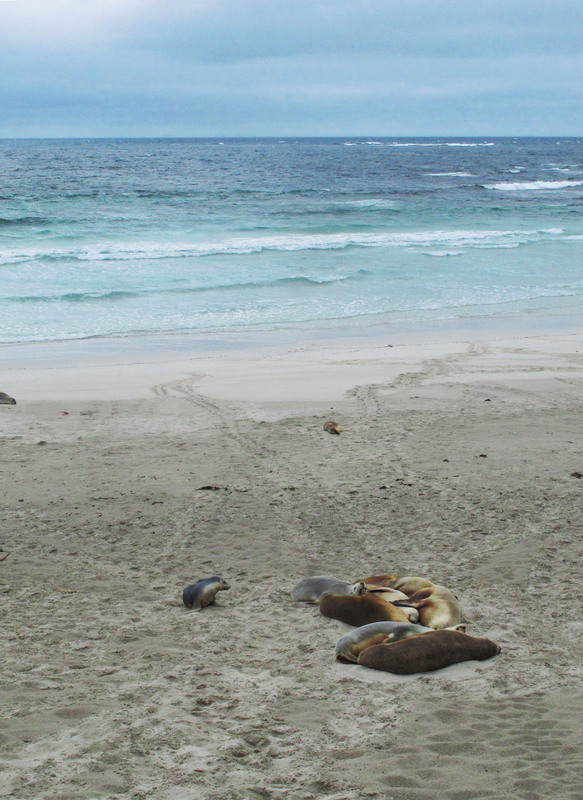 The coastline, both rocky and sandy smooth, is host to rare sea lions and mating penguins. The crystal clear water is inviting to travelers looking to enjoy quiet and a glimpse into the wild. This island is one of the more unique destinations I’ve ever been to. 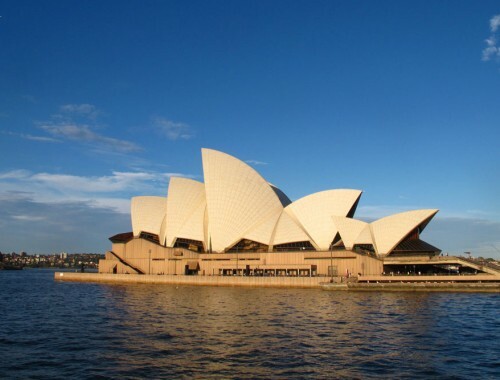 It is generally a vacation destination for southern Australians, but it’s unique personality makes it a destination for tourists as well. (I might liken it to a quiet Cape Cod, but with animals) A relaxed natural vibe is palpable even though there are plenty of large resorts and luxury vacation homes scattered throughout the island. There’s a little something for every kind of traveler. Wildlife is one of the biggest draws for visitors, so of course, the most popular activity on the island is a safari. As the terrain varies between savannah to forest to coastal dunes, you can expect to spot a multitude of different animals and birds. 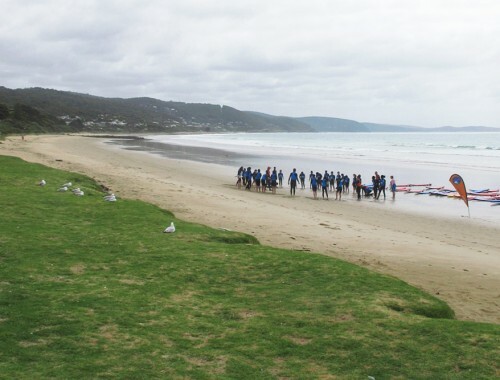 The first location we visited was the Seal Bay Conservation Park – home to the rare Australian Sea Lion. The park is centered around a wide sandy beach, which hosts the largest population of these animals in the world. Due to poaching, their numbers have decreased alarmingly in recent years, ranking them as one of the most endangered species of pinnipeds. 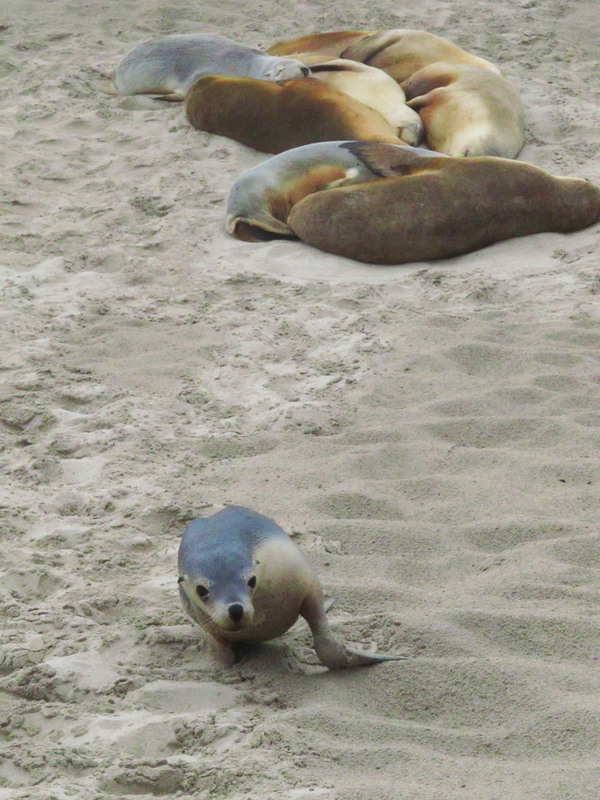 The Conservation Park runs guided tours that take you down onto the beach, so you can stand in the sand with the sea lions. That’s Right. The trip to the beach is great experience as you can really get close to the animals. On occasion, one or two will walk within about 10 feet of the group – they are very curious about who you are. Luckily for us though, they will never get too close for anyone’s comfort. 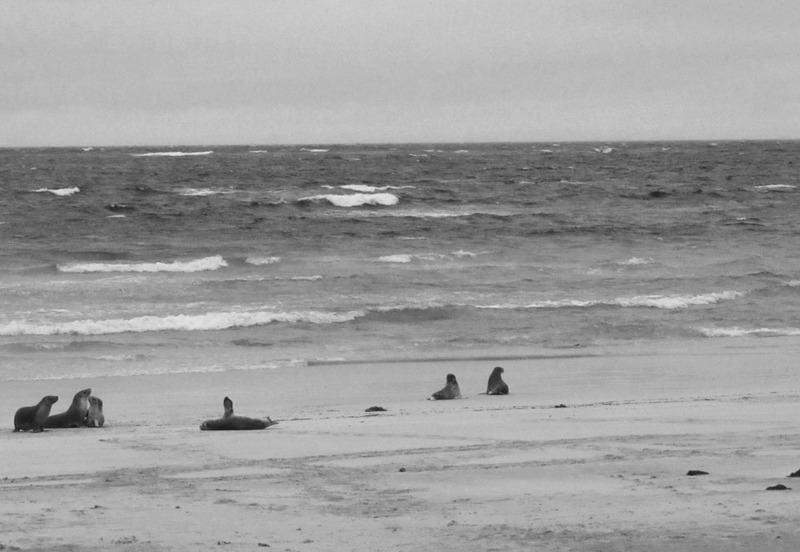 Mostly they lay on the beach or play with each other and don’t even notice you are there. 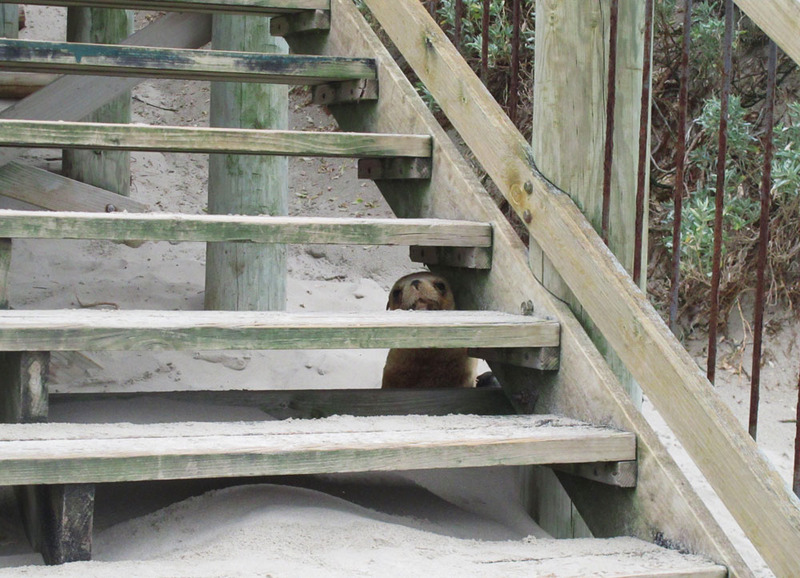 On our trip to the beach, we discovered a young sea lion, less than a year old, who was hiding behind the staircase, scared to move from behind the wood platform. His mother wasn’t too far away, but we did get a chance to take a few photos of him peeking through the slats. 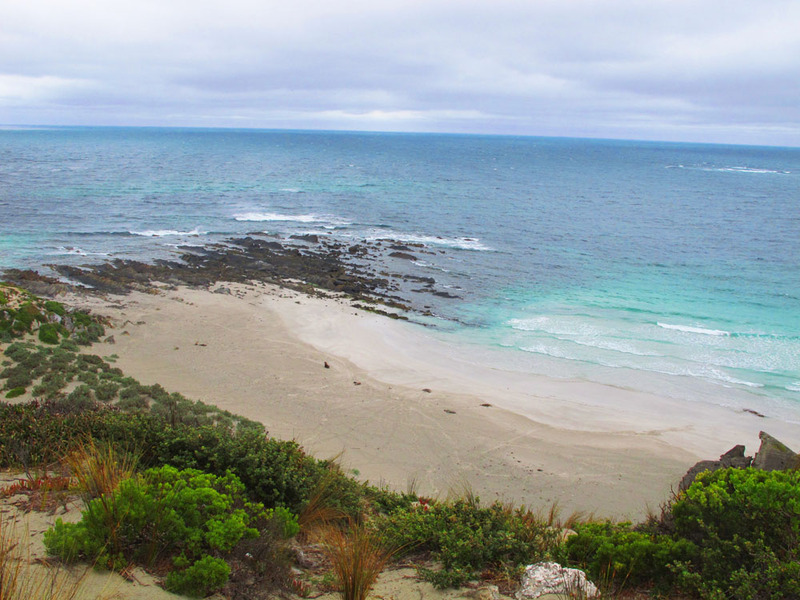 Seal Bay is definitely a must-see when visiting Kangaroo Island for both the wildlife and for the environment. Even on a cloudy day, the Southern Ocean is bright turquoise and vibrantly clear. The cliffs that overlook the the beach here are jagged and ominous, but provide beautiful viewpoints to the southern coastline of the island. Seal Bay is about a 45 minute drive from the Kingscote airport or a little over an hour from Pennshaw, where the Adelaide ferry docks. Be sure to check the website (Right Here!) for the daily beach tour schedule before you arrive. This island sounds lovely! Might be the first thing I’ve ever heard about in Australia that makes me really want to go there! Love all the sea lion pictures – so cute! i thought that too when i heard about the island! i have a weakness for animals, particularly funny animal faces.